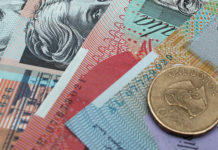 Since the start of December GBP to AUD exchange rates have increased from 1.73 to 1.83 (5.78%). 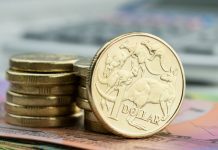 To put this into a monetary value a £200,000 transfer into Australian dollars generates our clients an additional $20,000 Australian dollars. 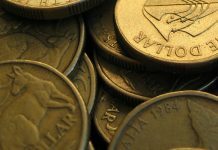 Those buying Australian dollars are experiencing improved rates at the moment for a few reasons. Firstly, the Australian housing market is under pressure once again. Early next month the Royal Commission are going to release their final report in regards to lending standards. Most media outlets are suggesting that further tightening is on the horizon and therefore house prices will fall further in the next 12 months. 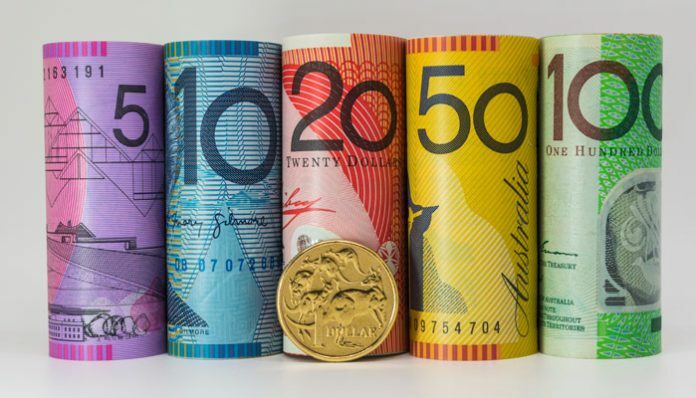 It appears that the Australian dollar has been sold in anticipation of the event. Our regular readers will be aware that Australia relies heavily on China. Throughout January Chinese inflation dropped to 1.9% from 2.2% and imports and exports plummeted. There were a few reasons why imports and exports fell, however the ongoing trade war between China and the US was the main driver. When Chinese economic data under performs we tend to see the Australian dollar weaken and this again appears to have happened over the last 4 weeks. Finally, in the UK it seems that there is a majority of MPs within the House of Commons that want to take a ‘crash out, no deal’ Brexit off the table. Since Theresa May failed to get her deal through the House of Commons it appears that the chances of a no deal Brexit are diminishing and therefore the pound has strengthened against all major currencies. Looking further ahead, tonight UK MPs will vote on amendments to Theresa May’s Brexit bill. Two key amendments that could have a major impact on the GBP to AUD rate are Graham Brady’s and Yvette Cooper’s amendments. Graham Brady wants to change the backstop agreement, however it appears that hardline Brexiteers don’t support this. I therefore don’t see this amendment being passed. Furthermore Yvette Cooper wants to take a no deal Brexit scenario off the table however I’m not sure that this amendment will be voted on. Nevertheless, if this amendment was passed this would completely weaken the Prime Minister’s bargaining hand however I expect the pound would strengthen. However, in my personal opinion I think its unlikely any amendment will be passed therefore I actually believe the pound could come under pressure for the remainder of the week. For more information in regards to Brexit and how the Brexit negotiations could influence GBP to AUD exchange rates, feel free to fill in the form below and I will personally give you a call to run through your options.